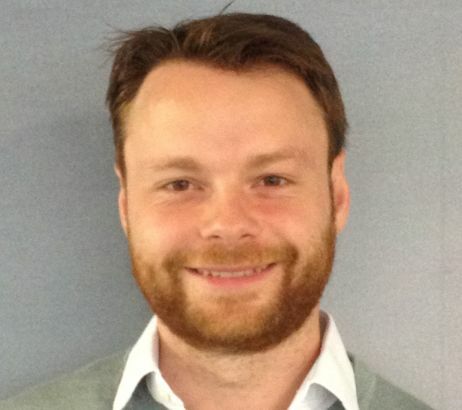 Sky Betting and Gaming, the UK online bookmaker, has hired Adam Smith from Paddy Power as its first head of corporate communications. Smith will start his new role next month and report to marketing director Rob Painter. He will work with CEO Richard Flint and the rest of the leadership team and be responsible for the company's relationships with politicians, regulators and the media. Smith is currently head of external affairs at Paddy Power. He previously worked in politics for ten years including a two-year stint as a special adviser at the Department for Culture, Media and Sport. Earlier this year Sky Betting and Gaming became an independent company following the sale of its majority share by parent company Sky to CVC Capital Partners, in a deal worth £800m. Painter said: "As an independent company we are growing up quickly. The way our brand and corporate profile is perceived is an increasingly important factor in determining the success of the business. We’re therefore delighted that Adam is joining us to help develop both and I’m looking forward to welcoming him to the team."